The Pentachaeta trail is closed due to hazardous conditions in the aftermath of the Woolsey fire. The Las Virgenes View trail is closed due to hazardous conditions in the aftermath of the Woolsey fire. 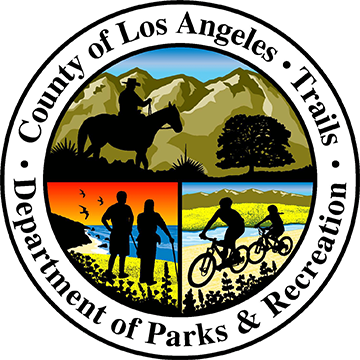 Trails in the Woolsey Fire burn area may be closed. We are currently assessing the conditions of our County trails and reviewing information from our partner agencies in the jurisdiction. We will post updates as soon as they become available.